The sustainably grown grapes grow on mostly clay–limestone soil in the Upper Rhine region on the slopes at the base of the Vosges Mountains. Citrus and stone fruit with floral notes on the nose carry onto the palate and are complimented by a a clean vein of minerality. 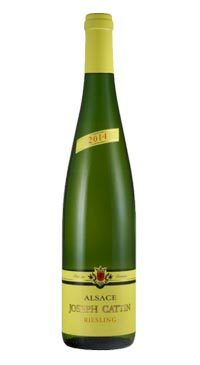 This dry Riesling is a perfect match for seafood dishes finished with citrus.